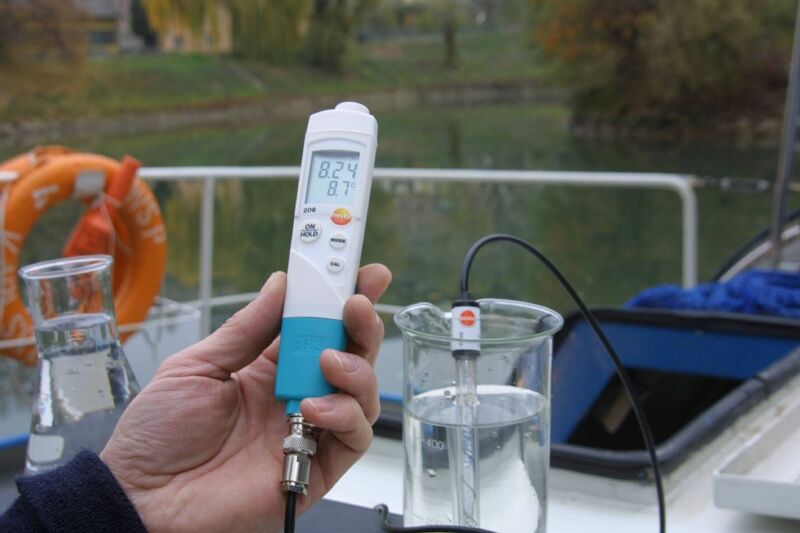 The testo 206 pH1 is the measuring instrument for fast checks on liquids. 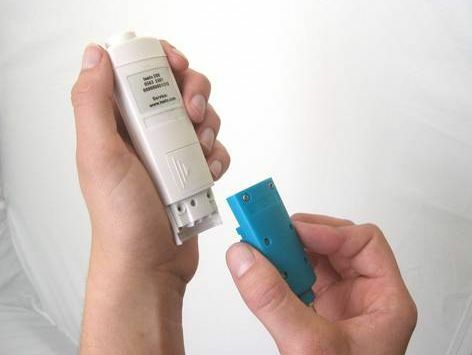 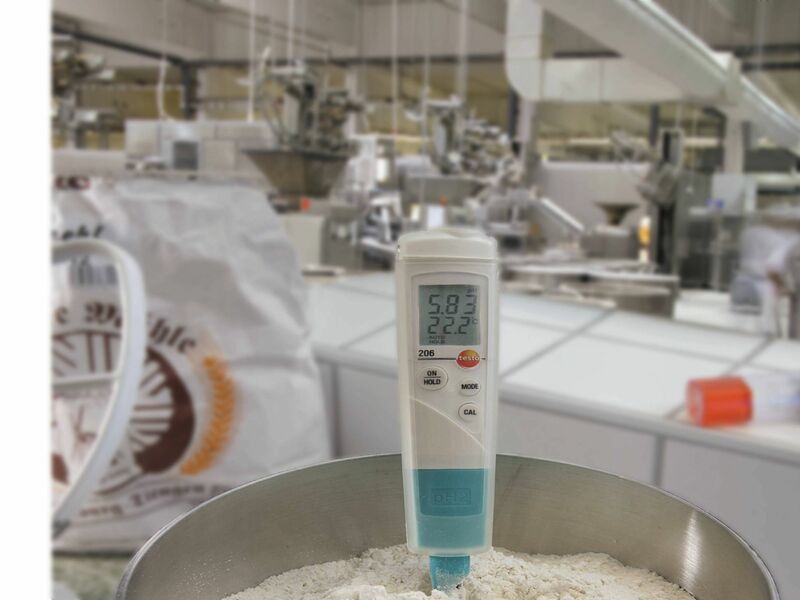 The combination of pH immersion tip and temperature probe for fast and efficient temperature compensation is unique. 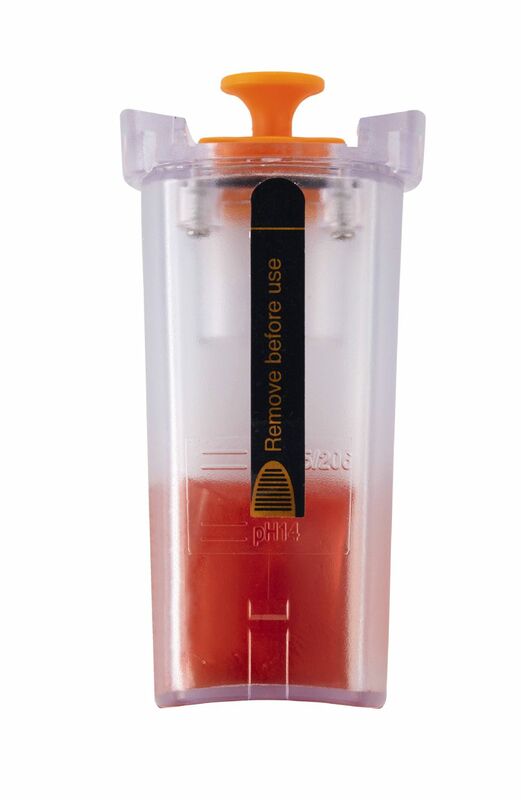 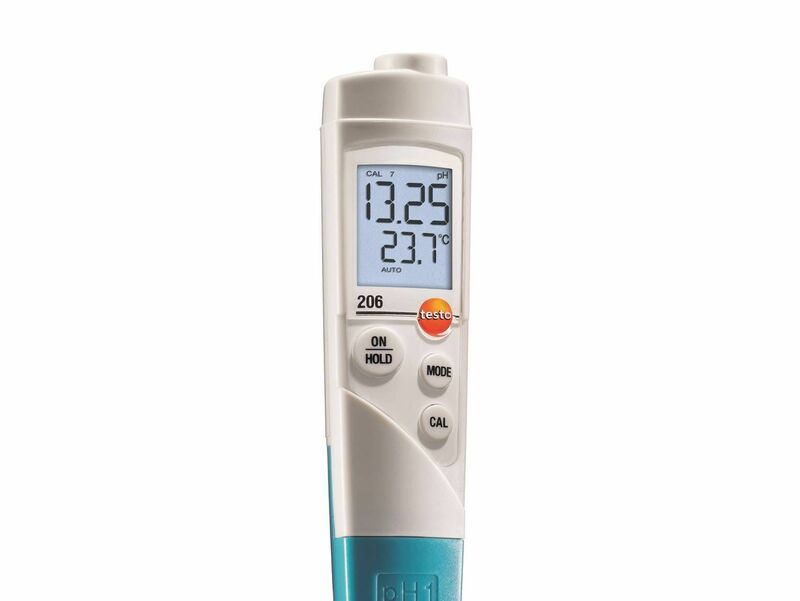 The Testo pH probe is leak-proof, maintenance-free, robust and not affected by dirt thanks to the large volume of gel electrolyte and the dual wall diaphragm. 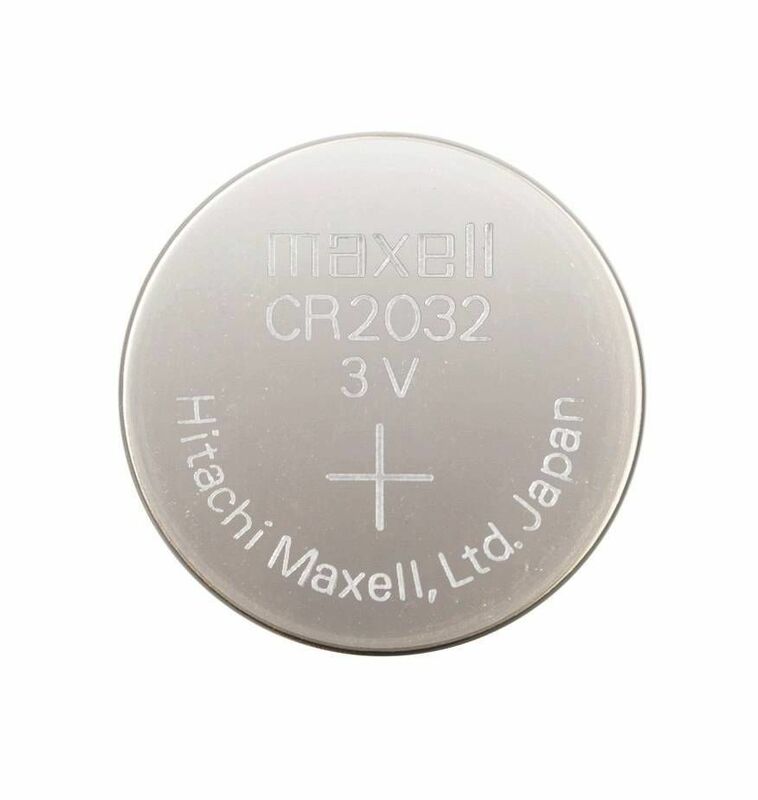 Belt/wall bracket: used for storing the measuring instrument on the wall or on a belt. 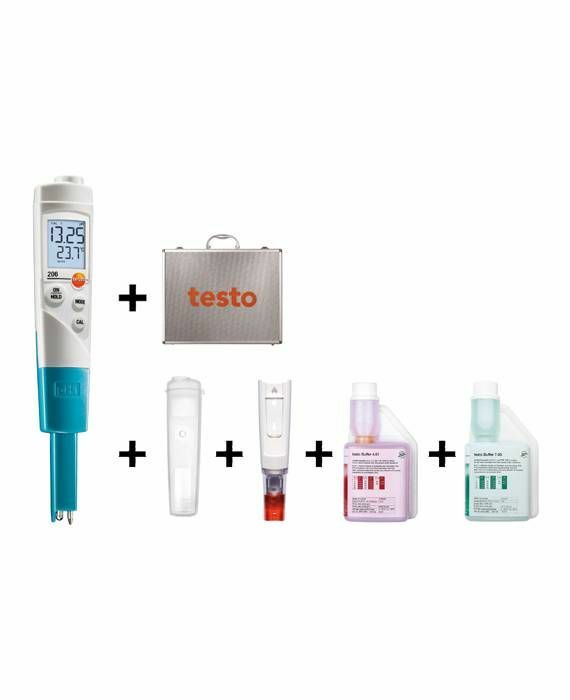 testo 206-pH1 pH meter, storage cap with gel, TopSafe and belt/wall bracket.